Name That Commodity - American Truck & Rail Audits, Inc.
Freight that is incorrectly described on the bill of lading or misclassified on an inspection is the single largest driver of overcharges on less-than-truckload freight. Regardless, the issue can be mitigated with knowledge and preparation. When a shipper is preparing a bill of lading, they should research the product in question to ascertain its true characteristics. For example, this allows a centrifugal exhaust fan to be rated as NMFC 61900 “Fans, exhaust or ventilating” as opposed to the less specific NMFC 115030 “Centrifugal Fans” or, even less specific still, NMFC 133300 “Machinery, NOI”—both of which have higher classes due to density scales. A thoroughly-researched classification on the bill of lading will prevent many overcharges. 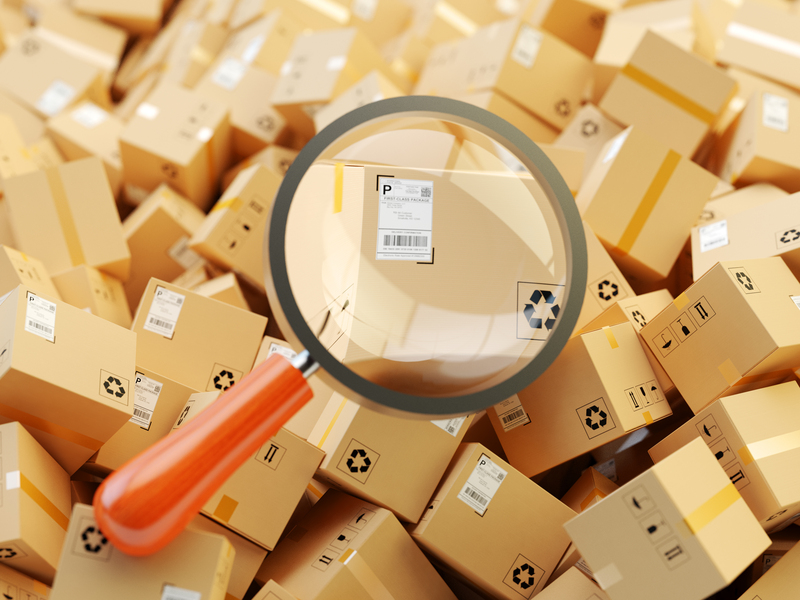 However, when a freight inspection results in a misclassification—and often an overcharge—there are avenues to dispute the inspection’s erroneous findings. According to NMFC 100-AP Item 360 Sec. 3, freight charges must be collected according to the proper description of the freight in question. This is to say that a carrier inspection is not the final word on the description of freight. By providing shipping documents identifying exactly what the items shipped were, as well as product documentation to explain why the proper description is different from the inspector’s description, a shipper may dispute the inspection findings. AMTR has experienced great success in achieving refunds for our clients by employing these methods and we would like to do the same for you!